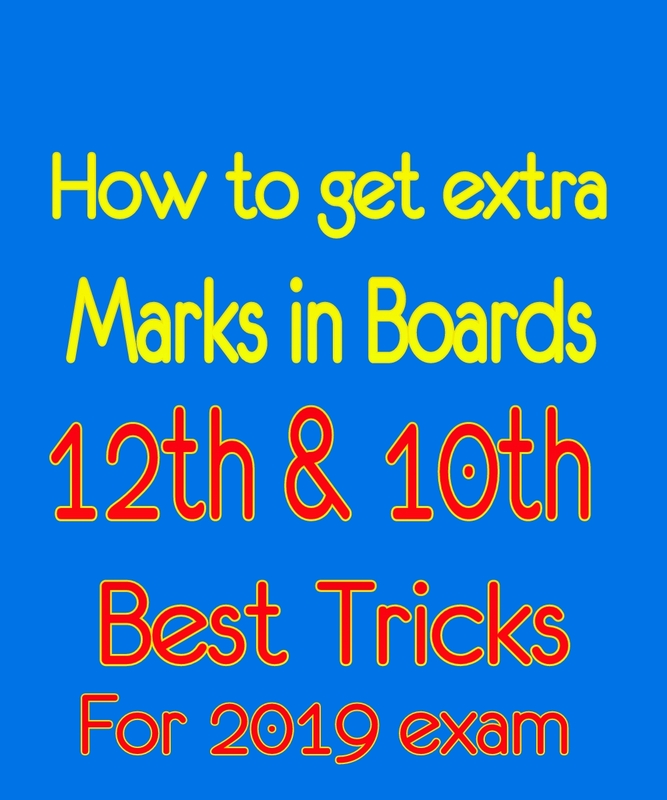 Home / Education Tips / How to get an extra marks in 12th and 10th Boards exam Ahsec, CBSE 2019 SIMPLE TRICK. 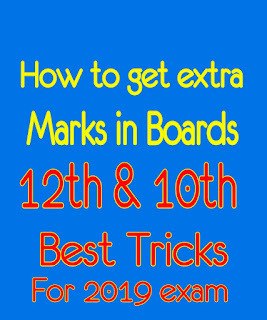 How to get an extra marks in 12th and 10th Boards exam Ahsec, CBSE 2019 SIMPLE TRICK. Hello everyone as you know that your boards exam are near so how's your prepration?? Hope so it's going well. So in this post i will share some tips by which you can get an extra marks in exam. So follow the steps. Try to give diagrams wherever its needed n wherever u can. Always margin ur sheets properly and keep distance in ur answers always underline the ans once the ans is complete. Always highlight the main points after finishing off 1 answer draw a line n then start ur next answer while answering try to highlight the important lines. If u forget an answer dont waste ur time on that leave space n directly move to the next question. Atleast try to solve 30 mins before the exam ends so that whatever questions u left out u can think n solve that as well. If u want to continue ur answer suppose from pg 2 n u r going to write it down in page suppose 5 in that case always write continued answer number (x) from page 2 in page number 5 n in page number 2 write continuation in page number 5. Try to write ur answer neat n clean it also carry marks. So this where some of the tips to get marks in exam.